Cancun is best known for its warm sunny weather and miles of pristine beaches. However, rainy season occurs each year during the summer months, so you may wonder what kind of activities you can do if you visit Cancun and it rains. Read below to learn about the top 5 activities to do in Cancun if it’s raining outside. 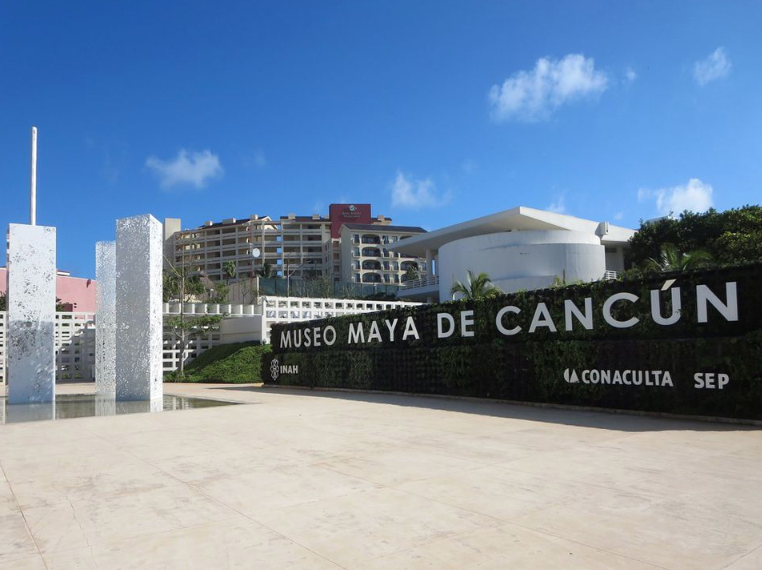 Cancun is home to numerous museums where you can spend a day enjoying history and culture, and one of the most popular museums to visit is the Museo Maya de Cancun. With interesting Mayan culture exhibits and displays, you can learn a lot about the archaeology of the Quintana Roo region while escaping the rain for a few hours. Don’t miss the San Miguelito Archaeological Site which is situated directly next door to the museum. This site was home to the Mayan people for many years, and has five structures open for public viewing that are worth a visit. When in Mexico, tequila tasting is a must do whether it’s raining or sunny out. 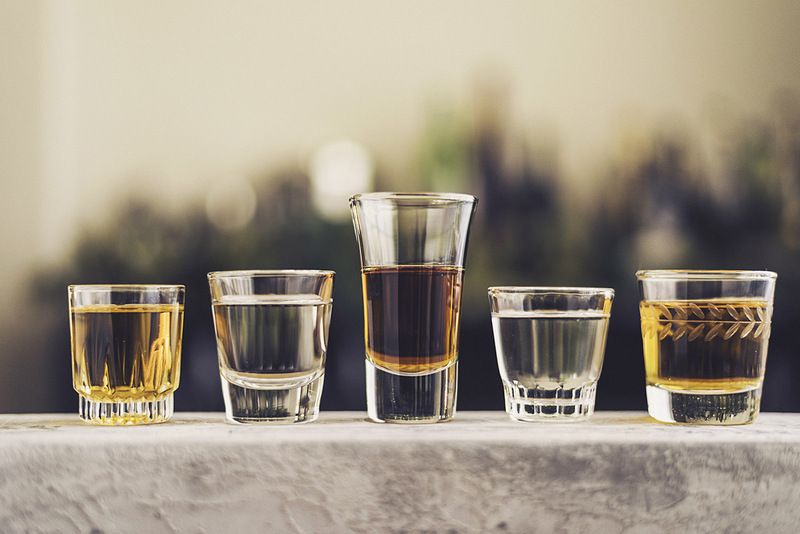 With hundreds of tequila distilleries throughout Mexico, Cancun offers a variety of tequila tasting and tequila tours that are sure to impress. Hacienda Sisal is regarded as one of the best restaurants in Cancun and also offers a fabulous tequila tasting that you can enjoy on a rainy day. Another great spot for tequila tasting is at La Destileria. Your tequila tasting begins with a refreshing welcome drink that will get your taste buds jumping. Your tour guide will then thoroughly explain the process of how tequila is made from harvesting blue agave for fermentation, to the distillation and aging process that makes tequila so special. You can choose from one of four tasting menus, and complimentary small appetizers will accompany your tequila tasting as well. If you don’t mind getting a little wet since the temperatures are so warm, why not visit the spectacular underwater caves in Cancun and experience cenotes for yourself. Cenotes are naturally occurring swimming holes or sinkholes filled with fresh water that has been filtered by the earth. Some cenotes in Cancun are located underground inside a cave along with hidden rivers, and others are partially open to the sky above. A great place to enjoy Cancun’s natural beauty you can explore the cenotes by swimming or snorkeling. 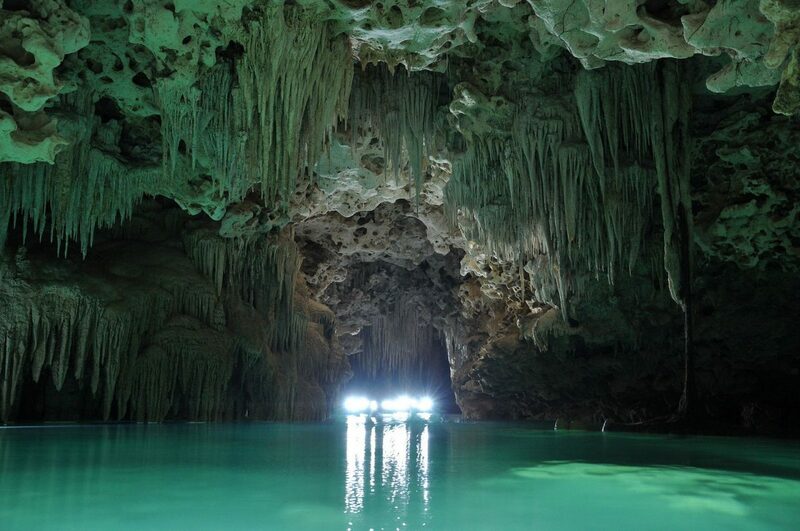 With over a thousand cenotes located within the Yucatan Peninsula, many are located in the Cancun area. You can spend a whole day enjoying and exploring one particular cenote, or book a tour where you can visit up to four cenotes in one day as well as partake in outdoor activities including kayaking and even zip lining. 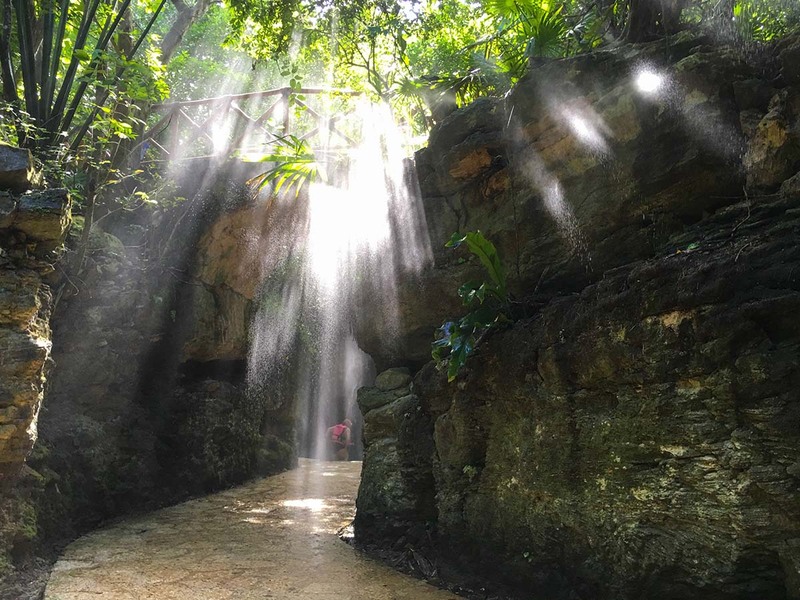 Xcaret Eco-Archaeological Park is a eco inspired theme park located between Cancun and Playa del Carmen that allows you to experience Mexico’s culture and history in an amazingly beautiful natural setting. 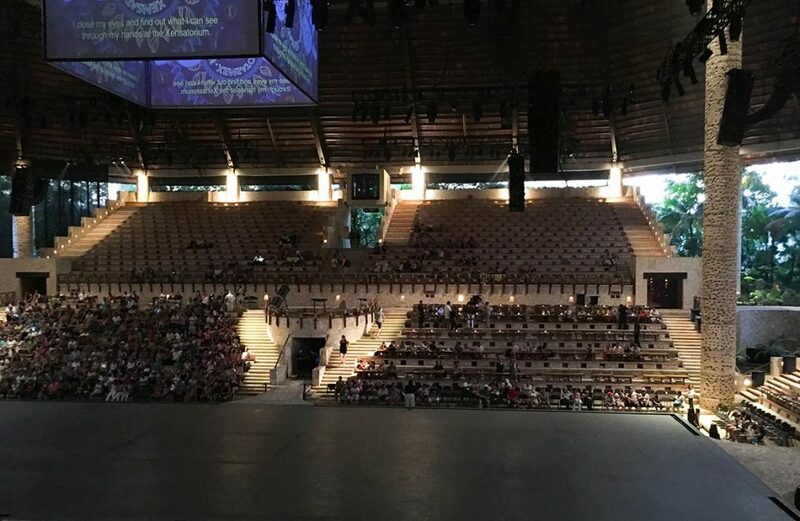 Xcaret was designed to be in sync with nature and is nestled amongst ancient Mayan archaeological ruins to ensure an unique cultural experience. 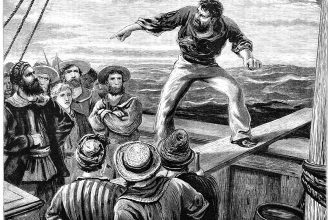 Why let rain deter you from getting in the water since you are already wet. Jump in and explore the clear Caribbean sea or relax as you float in hidden underground rivers. If you’d rather stay dry for a bit, there are many indoor activities located onsite including an aviary, Hacienda Henequenera, Rotating Scenic Tower, and Mayan Village caves. 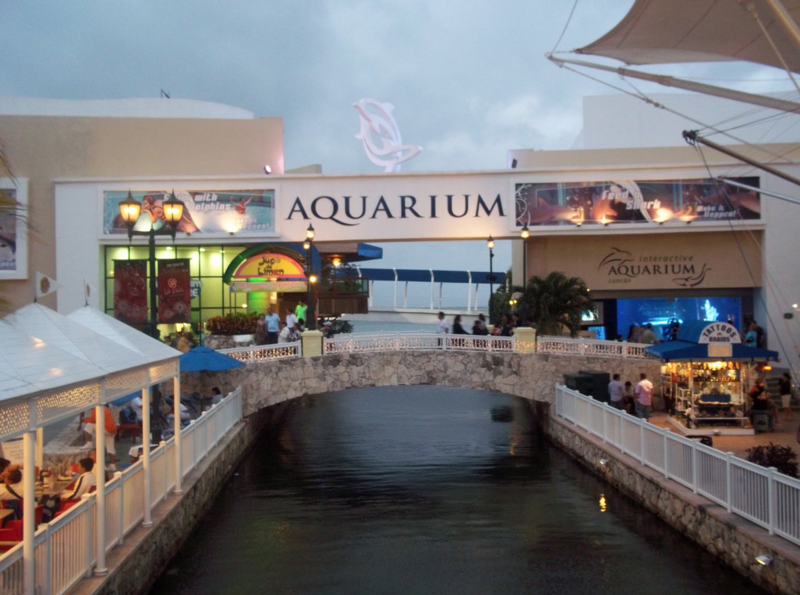 The only aquarium in Cancun, the Interactive Aquarium is home to more than 1,195 underwater species with a variety of attractions for the whole family. The Interactive Aquarium was named as such because there are many educational activities which allow its visitors to interact one on one with different sea animals. Try the Sea Trek where you can meet with dolphins and sea lions, and don’t miss the Touch Tanks where you are able to actually touch sea creatures including starfish, sea cucumber, and sea urchins. A perfect spot to stay dry when it’s wet outside, and have some fun getting to know the local marine life in Cancun. Next time you find yourself in Cancun and it’s raining outside, not to worry! Try as many of these fun activities you can so you can enjoy your vacation despite a rainy day.